Destination DDR is a deal making experience unlike any other. 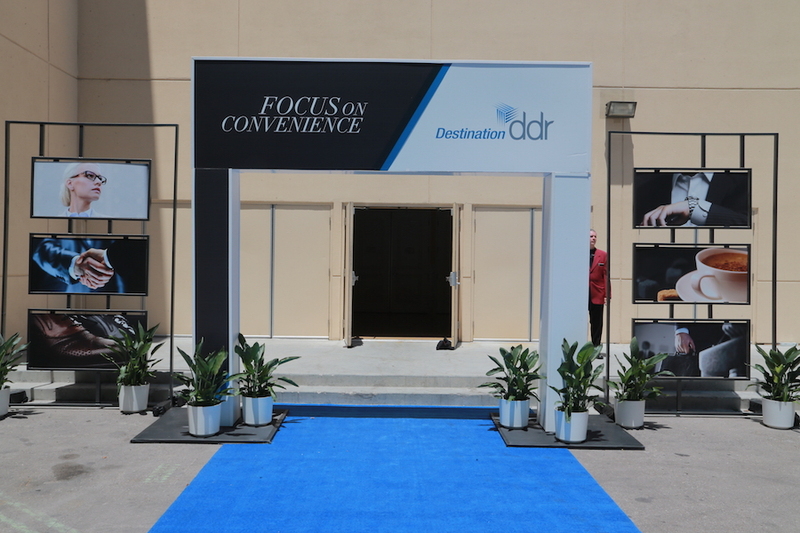 2016 marks the third year of this first-class experience with all of the amenities DDR clients have come to expect. 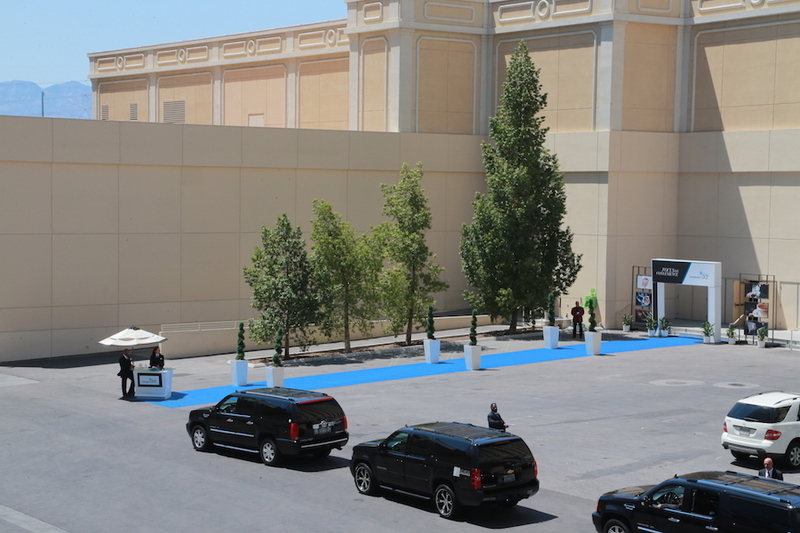 The Drive Production team is proud to be apart of this event since the inaugural 2014 event at Bellagio. 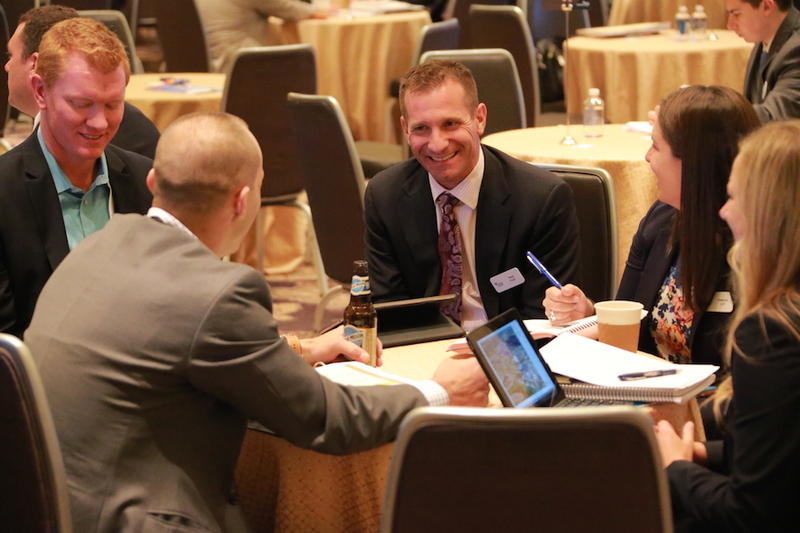 Client Objective: Provide an exclusive meeting experience for DDR’s clients and potential new customers during the annual ICSC RECON Convention. 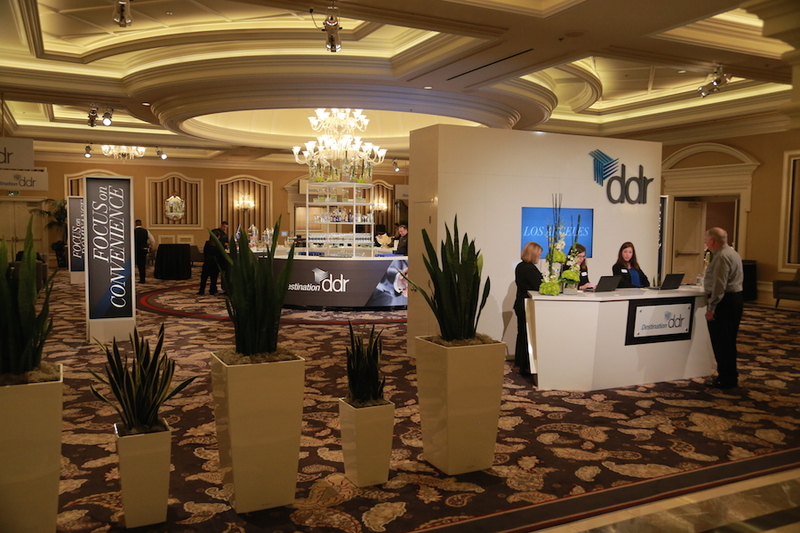 DDR wanted an exclusive space to host their meetings and interact with clients away from the RECON show floor at LVCC. Solution: Drive Production sourced, vetted and secured luxury black SUV’s to provide transfers from LVCC to Bellagio, built a mini conference center in the exclusive Bellagio conference space complete with executive offices and boardrooms and worked with DDR marketing leadership to develop exclusive daily menus, scotch and wine tastings and an invitation only evening event for over 1,000 guests. Result: An exclusive meeting experience which is now being modeled by DDR competition. 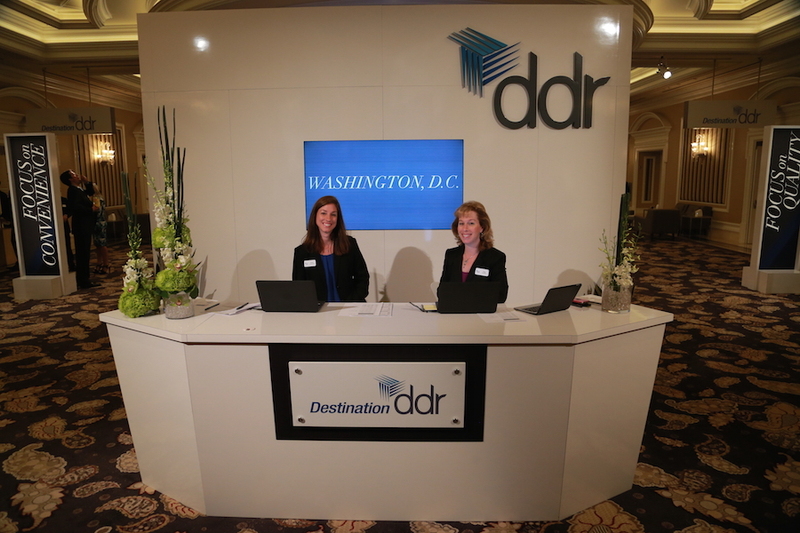 Drive Production is proud to be partnering again with the DDR marketing team for Destination 2017.